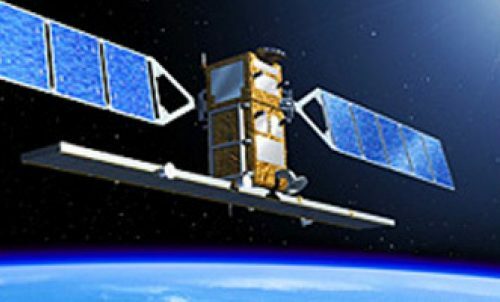 Sentinel-1 is the first of five families of satellites being developed for the Global Monitoring for Environment and Security (GMES) program. GMES, a joint initiative of the European Commission and the European Space Agency (ESA), is designed to support a sustainable European information network by monitoring, recording and analyzing environmental data and events around the globe. Astrium in the UK will use GNAT Pro to implement the Application Software for the SAR Electronics Sub-system which is used to control Sentinel-1’s C-band Synthetic Aperture Radar (SAR).